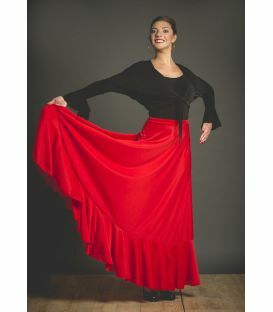 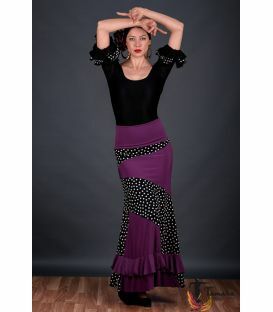 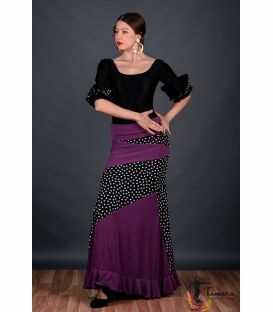 The Granada flamenco skirt is designed to stylize every curve of the female body, achieving a very delineated figure. 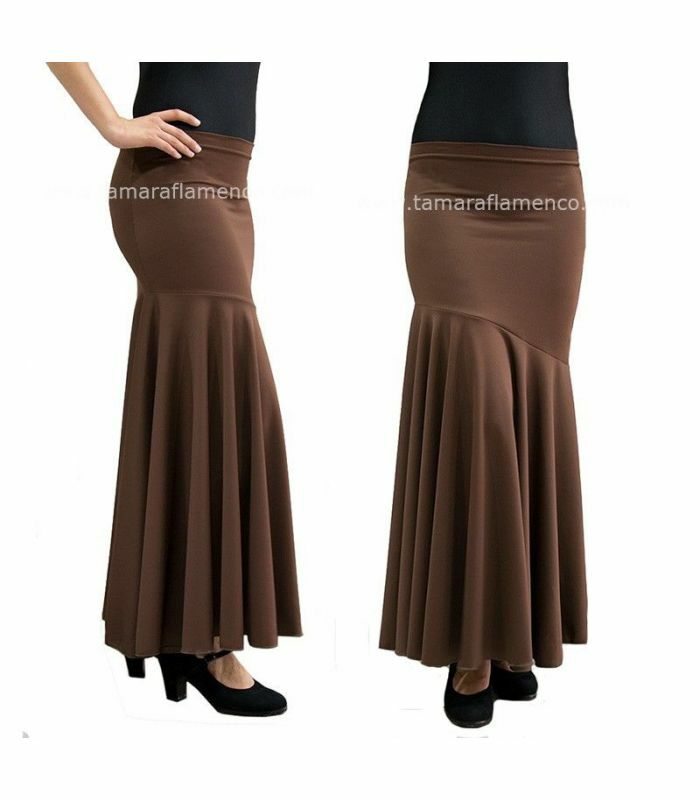 Its slender cut, at mid-leg, accentuates the curve of the hip giving a very aesthetic touch to the female figure. 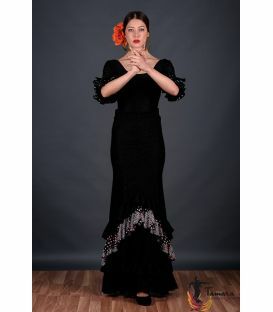 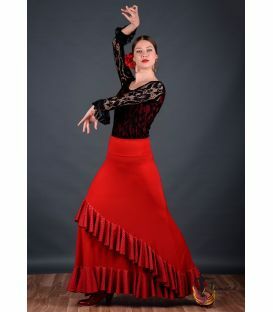 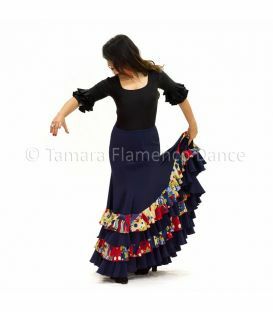 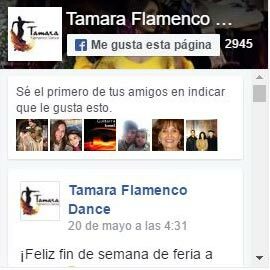 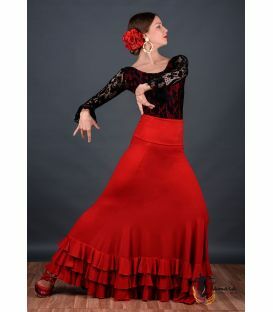 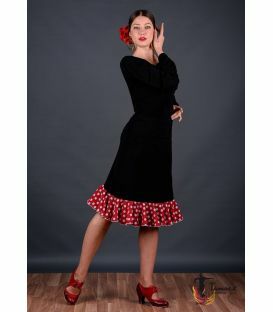 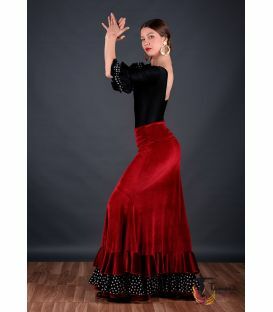 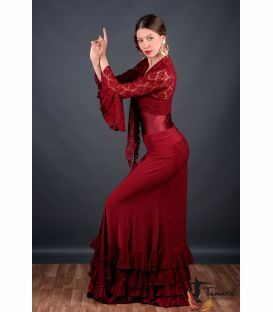 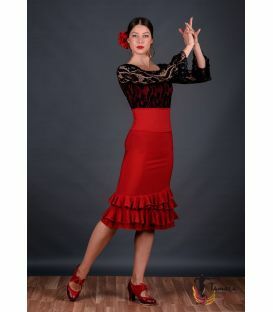 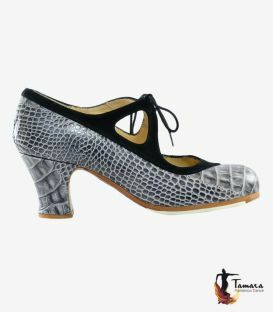 The Granada knitted fabric model is a good and economical option to start dancing if you are looking for an alternative to the classic models of flamenco skirts. 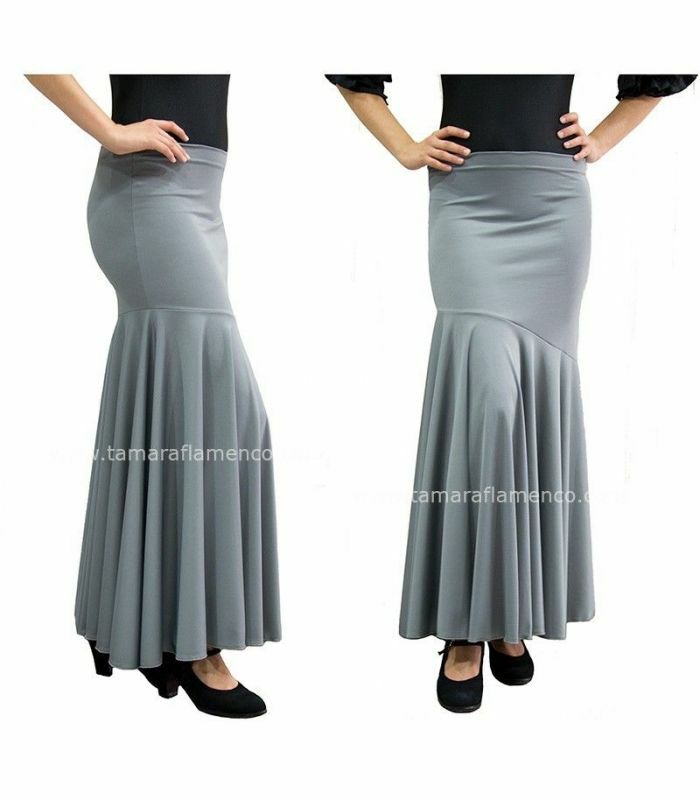 This modern and feminine design is highly recommended for those women who are looking for a slim fit skirt like mermaid cut for a very stylish figure. 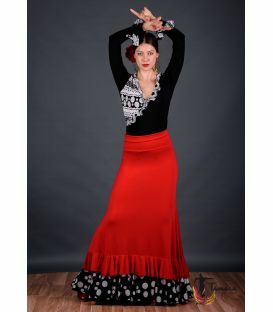 This knitted flamenco skirt is a simple and elegant model at the same time, and is perfect for a basic wardrobe. 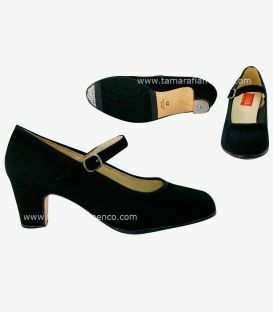 Made of high quality knitted fabric. It doesn't wrinkle and has a nice fall.